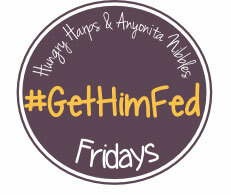 Welcome to #GetHimFed Friday hosted by Anyonita Nibbles and Hungry Harps! 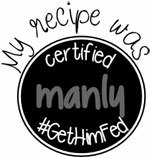 A place to share and find new recipes that are "man-pleasing". 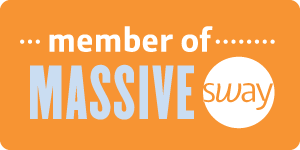 I am so happy you stopped by for the fun and hope you have a nice weekend! 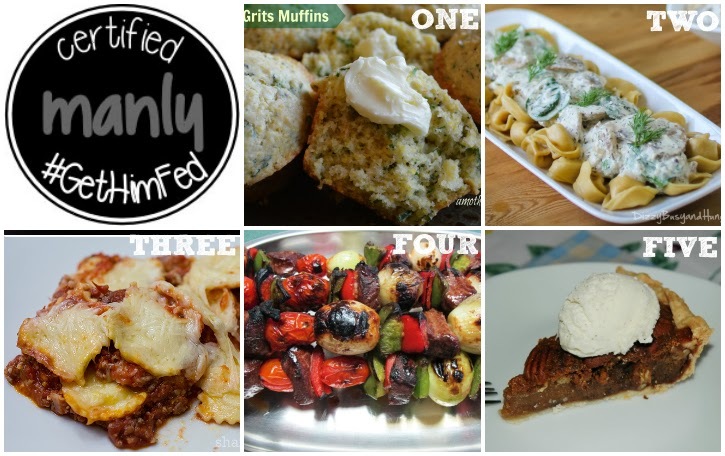 Make sure to check out the delicious "man-worthy" features from last week before linking up! Make sure to hop over to Anyonita Nibbles to see her features from last week too!